Around 30 members attended the dinner meeting on Tuesday, May 16th, at the Belmont Hotel. The guest speaker was Luke Sherwell, Active Transport Officer with City of Greater Geelong. Luke talked about the types of issues that are faced in providing safe cycling infrastructure, and showed examples of international and local solutions. He also fielded questions about issues faced by our members. Dave has cycled the Bellarine Rail Trail that day, and brought along a large number of photos of problems with the unsealed section from Drysdale to Queenscliff. 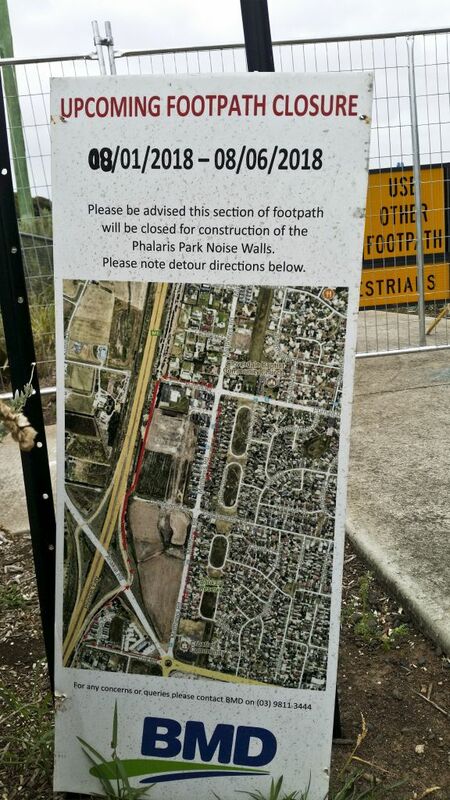 Other issues included the poor shoulders on Bacchus Marsh Road, the unsealed section of the Barwon River circuit at Fyansford, closure of southern end of the Ted Wilson Trail and dangerous railings at head height on the new bridges over Waurn Ponds Creek. Vicki Perrett talked about the pilot program of Cycling Without Age which will be starting soon. Cycling Without Age involves the provision of electric rickshaws to be based in aged care facilities. Volunteer cyclists take residents on bike rides – to shops, sight-seeing, for appointments etc. The program began in Denmark and is now all over the world, including in two places in Melbourne. Multi-Cultural Aged Care in North Geelong are purchasing one bicycle, and there are plans to fund raise for a second. It is hoped that a number of Cycling Geelong members will be among the volunteer bike pilots for this program. Thanks to guest speaker Luke Sherwell, and to Stephanie and Geoff our social secretaries for organising this most successful evening. Tuesday, May 16th, Belmont Hotel. Dinner from 6pm. The meeting will start around 7.30pm. Bookings with Stephanie please (or phone Geoff 0423850465). The speaker for this meeting is Luke Sherwell, Sustainable Transport Officer with the City of Greater Geelong. Bring along your ideas and vision for Geelong – Cycling City. Ted Wilson Trail at Church Street – Still closed on Friday May 12th – the original sign, stating the path would close for 1 month from 8th February. 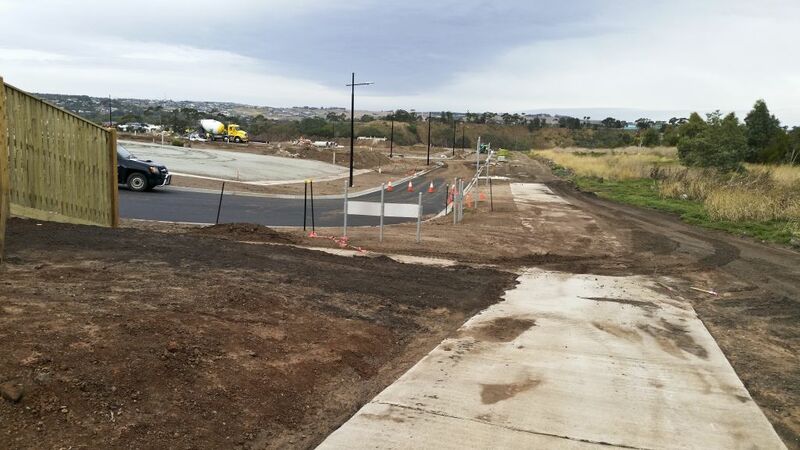 New crossing on BRT at Drysdale. Upgrade on sealed shoulders. 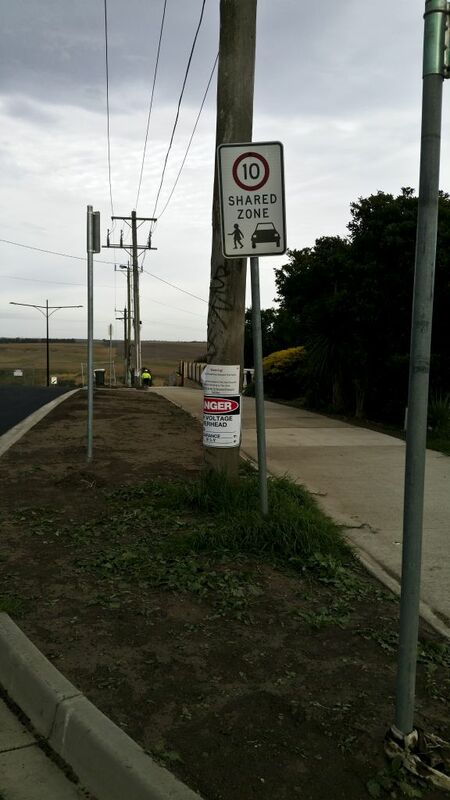 Abrupt bike lane end – Mill Road Lara. Did you know that, just by the act of riding, you can help show our council, and others who provide infrastructure, where cycling facilities are needed? Most people have a smart phone these days. More and more cyclists are relying on their phones for much more than just making phone calls. As a cyclist, your phone can record how far you ride, and keep an annual log of your distance! It can also tell you other things like where you have ridden and how fast, and lots of other data that, up until now, needed a bike computer or sophisticated GPS tracker like Garmin. To change your phone to a bicycle computer, you need an app. The most commonly used one for cyclists is Strava. Because of this, our governments and councils now use the raw data from Strava inform themselves about where cyclists are riding. When you have Strava on your phone, all you need to do is turn on recording at the start of your ride, and turn it off at the end (it auto-pauses if there are pauses in your ride). As well as informing you, the data becomes part of the whole picture. This data only shows people riding with Strava. If you don’t your cycling movements are only recorded if, for example, you are visually counted on Super Tuesday. Strava map of cycling in Geelong. High Street-Moorabool Street corridor is red (highest density of cyclists). 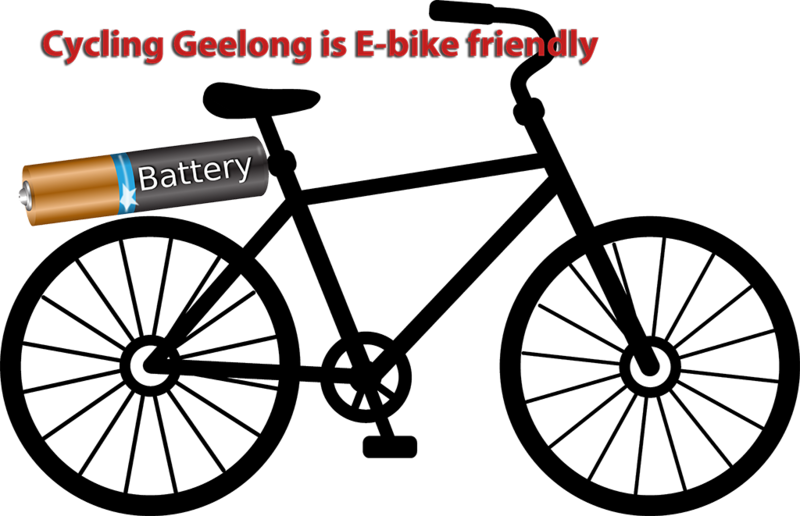 Note also, the large numbers of cyclists using Portarlington Road and Bellarine Highway to ride to Geelong from the Bellarine Peninsula. 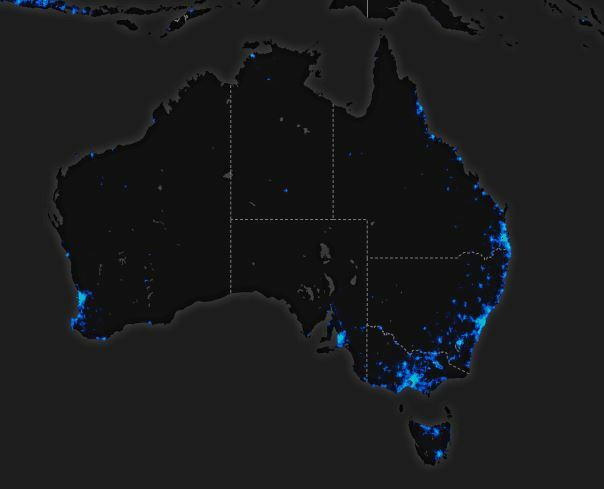 Already quite a few Cycling Geelong members use Strava to log their cycling. It’s easy. The ap is free (though you could, if you wished pay for a ‘premium’ service). It’s important that we show our councils that we are cycling, and let them know where we’d like the infrastructure to be improved. For example, if you look at the Geelong map, a large number of cyclists use Moorabool Street to travel north-south. A fair number also use High Street Belmont, despite it’s lack of safe cycling infrastructure. It’s clear that this is a route where safe cycling infrastructure needs to be fast-tracked. 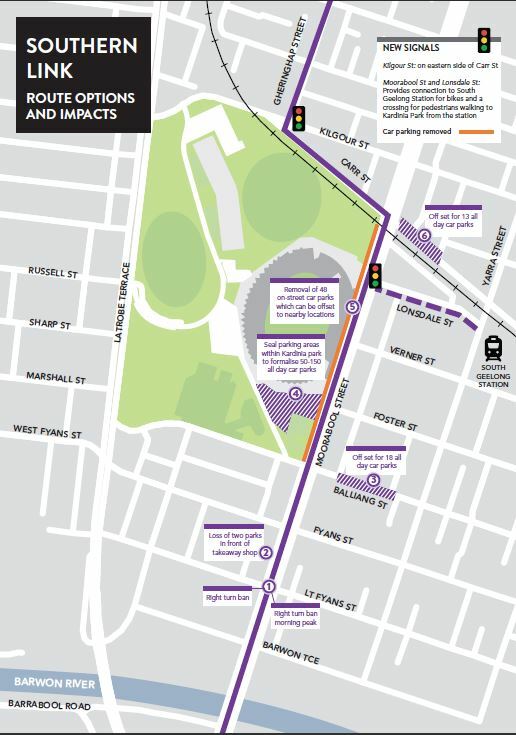 The City of Greater Geelong is progressively adding bike lanes as Moorabool Street is resurfaced, with a long term plan for a dedicated off-road cycle path, but currently the proposed routes for south of the river are sketchy and convoluted. What the current data lacks is the riding of casual cyclists and those who use their bikes for day-to-day movement around their local area. This data would be hugely valuable in getting infrastructure in place. If you’d like to help, give Strava a try. The aqua, blue and red lines show cyclist numbers – the red is most usage. The thicker the line, the more cyclists. The guest speaker at this dinner is Luke Sherwell, Active Transport Officer for City of Greater Geelong. Come along to hear what CoGG is doing for cyclists. Bring your questions, and comments about how cycling infrastructure can be improved where you ride. If you’re attending the dinner, please let Stephanie know.